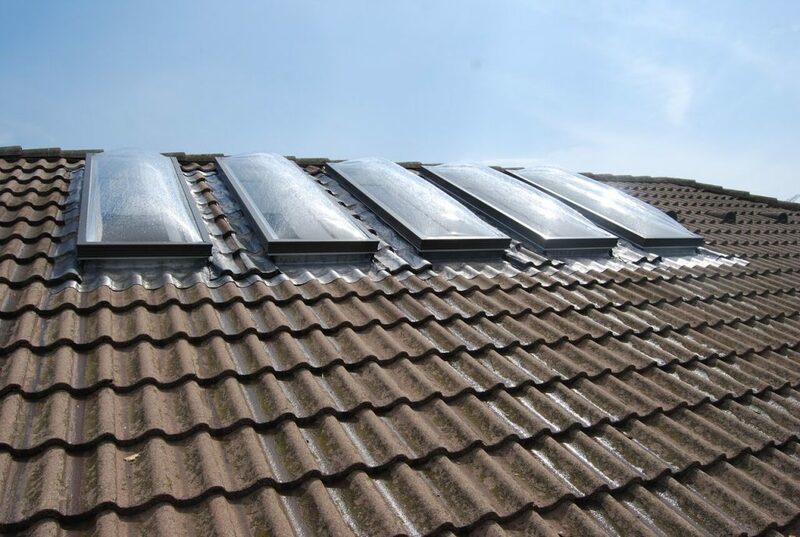 Residential Skylights – Residential Skylights in Toronto, are becoming more and more popular, due to the fact Residential Skylights offer better ventilation, cost savings and a great focal point. 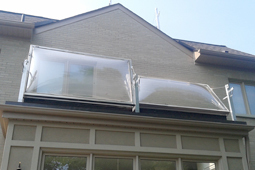 Read more about Toronto Residential Skylights. Commercial Skylights – commercial skylights are a value to the establishment. Having skylights in a commercial setting can save money by eliminating the need for as many lights and keeps hydro cost lower. The natural light has also been show to improve workers stress and attitude. Read more about Toronto Commercial Skylights. 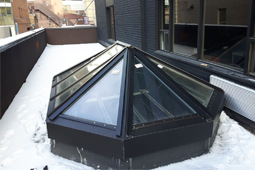 Skylights Repair – Skylights Repair is a vital piece to skylight maintenance, as most skylights in the GTA are more than 10 years old. 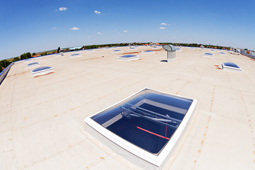 Skylights Repairs should be addressed quickly to avoid bigger cost down the road. If this is too that though you may require our Emergency Skylights Repair services, Our employees are trained to work even in the harshest weather conditions to make the Emergency Skylights Repair. 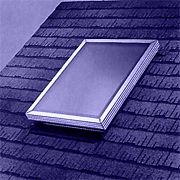 Read more about Toronto Skylights Repair or Toronto Emergency Skylights Repair. Skylights Installation – Skylights Installation by the #1 Skylights Installation company; Aluplex. The reason we are #1 is that we have been in business for over 30 years with over a thousand installations. 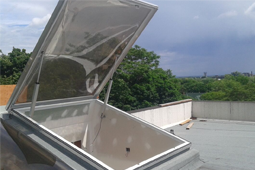 Read more about Toronto Skylights Installation. Pyramid Skylights – Pyramid Skylights are a stunning master piece of craftsmanship and are for flat roofs. Putting Pyramid Skylights together makes for an artistic look. 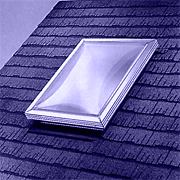 There are several factors before choosing a Pyramid Skylight as your choice. Read more about Toronto Pyramid Skylight. Glass Skylights – Glass Skylight by Aluplex installation process is as painless as possible. 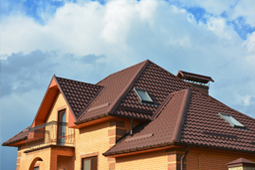 We work at maximum speed in order to ensure that we do not leave any part of your roof exposed for long periods of time. 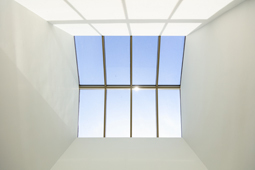 Read more about Toronto Glass Skylights. 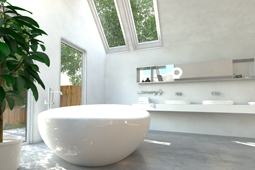 Skylights & Roof windows manufacturing – Aluplex is Toronto’s top Skylight manufacturing Company. We have been in business for over 30 years, with thousands of installations. 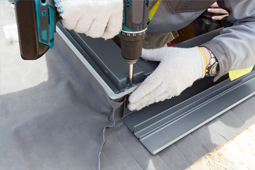 We are confident you will find that our manufactured Skylights or roof windows provide the best value and are truly foolproof. 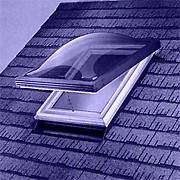 Read more about Toronto Skylight manufacturing or roof windows. Operable Skylights For Kosher Sukkahs – Sukkah Skylight by Aluplex, enjoy your Sukkot holiday in comfort with special operable skylights designed and installed by Aluplex. often required for commercial building lobbies, entrances, and other accessways. linear or wider applications where greater loads must be considered. Providing natural light transmission plus a modern dramatic slant produced by the coming together of acute angles. Particularly effective in cluster mode.